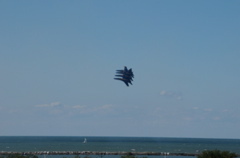 A fun weekend road trip to Cleveland. 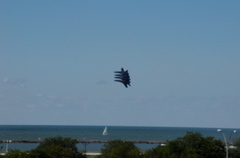 The main goal was seeing Cowboy Mouth at the Beachland Ballroom. 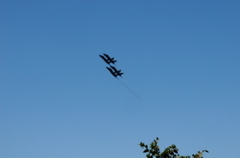 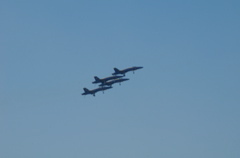 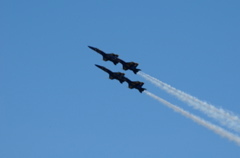 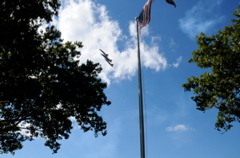 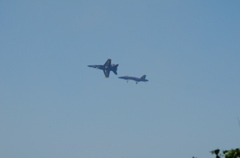 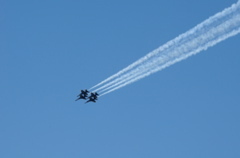 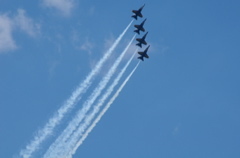 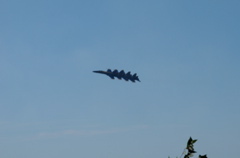 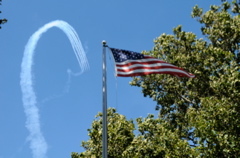 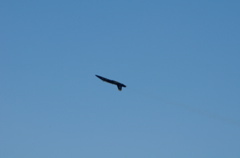 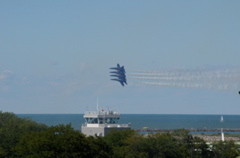 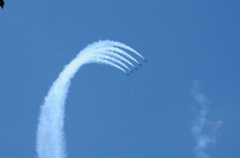 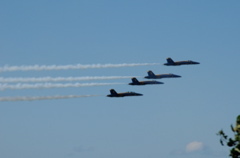 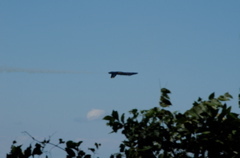 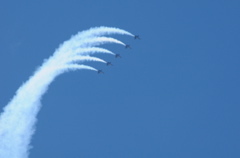 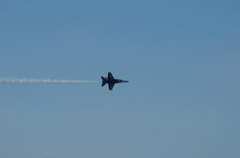 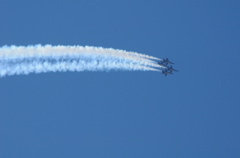 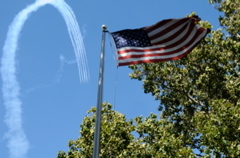 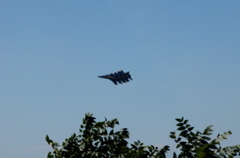 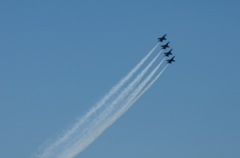 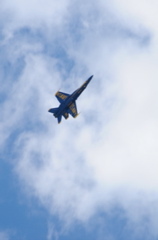 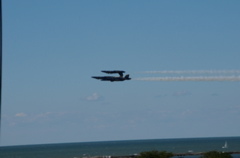 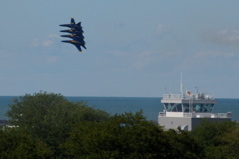 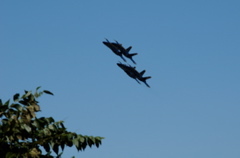 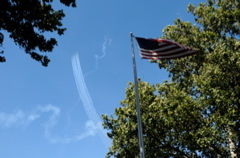 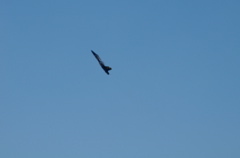 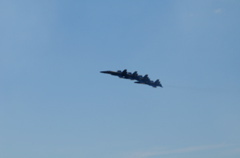 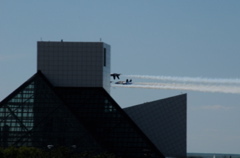 But we added on a trip to the Rock and Roll Hall of Fame, and by lucky coincidence the air show was that weekend.